The phrases “EPOS System” or “Electronic Point of Sale” are somewhat vague, to say the least. As EPOS Systems are generally tailored to suit specific situations and environments, even the types of hardware and software used can vary considerably. One shop’s sophisticated EPOS might be as much use as a pocket calculator to another. What constitutes an EPOS System also tends to change over time as new technologies become available. 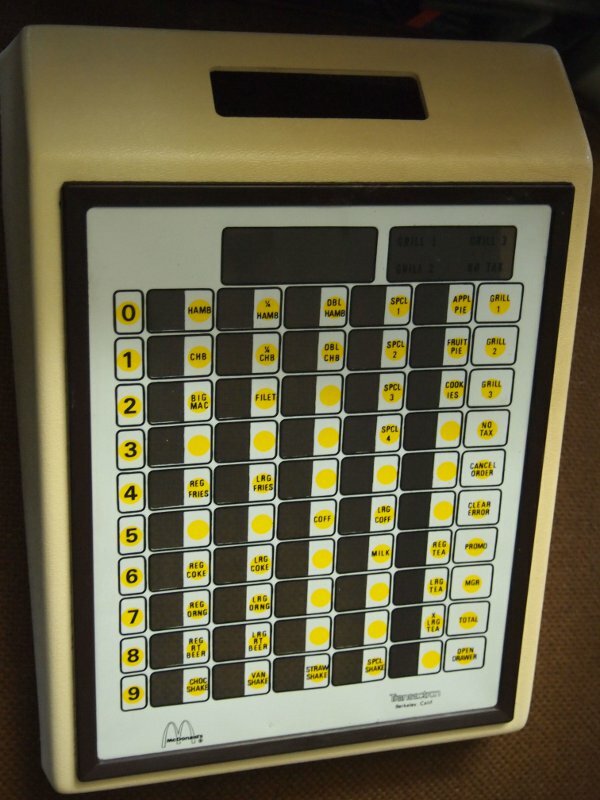 Electronic Cash Registers(ECRs) were the first EPOS Systems, debuting in the early 1970s. McDonald’s Restaurants were using a forerunner of today’s networked point of sale systems in 1974. Each cashier had a keyboard device with every item on the menu assigned to a particular key. Up to 8 cashier stations could be controlled from a central computer. Gene Mosher is credited as the first to bring EPOS Software to a personal computer, with his Apple II programme from 1979. 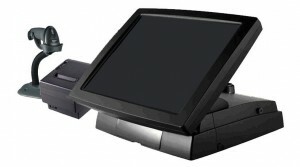 In the late 1980s, Mosher also created ViewTouch, the first graphical point of sale software that used touchscreen technology. Easy to use, this would become the basis for many EPOS Systems. In 1992, EPOS software was written for the popular Windows operating system. With PCs becoming more affordable and more powerful, Electronic Point of Sale systems became increasingly sophisticated, offering a growing range of functionality and expandability. Flexibility: Everyday computing tasks can be undertaken without a separate PC, while POS software can be upgraded (or replaced) if necessary. Some EPOS software is now so sophisticated that it can be integrated into a website, allowing sales made online to be reflected in-store and vice versa. More recently, with the advent of cloud and mobile computing, the EPOS has become a simple app that can be run on a tablet computer or mobile phone, opening up a new world of possibilities to retailers. 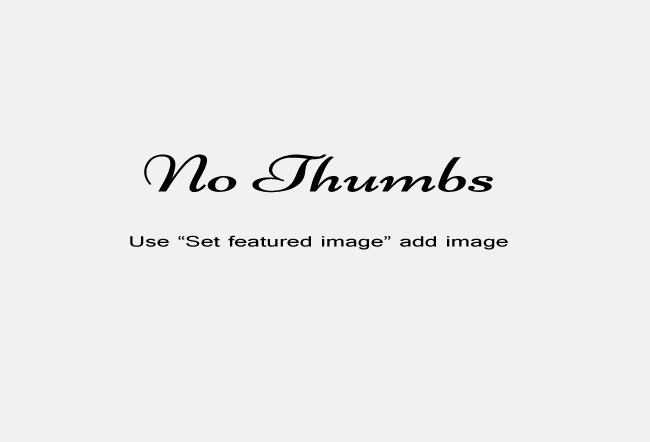 With such a wide range of options available when deciding upon an electronic point of sale system, it is important to focus on your business’s needs. The “best” EPOS isn’t necessarily the most expensive or the most high-tech or the one that runs on your iPad; it’s the one that meets your requirements and can grow as your business grows.